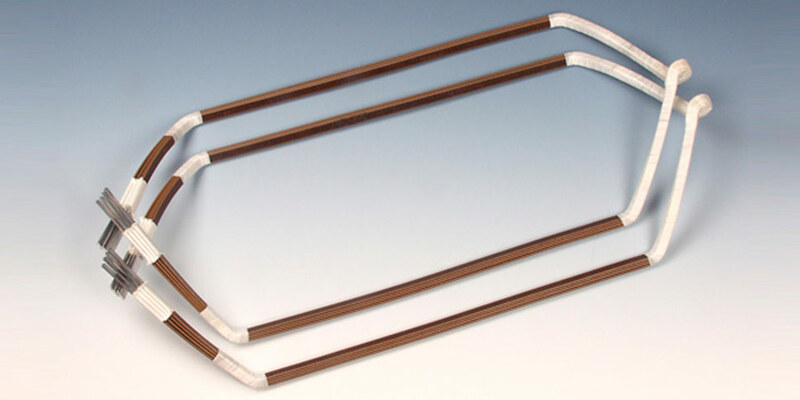 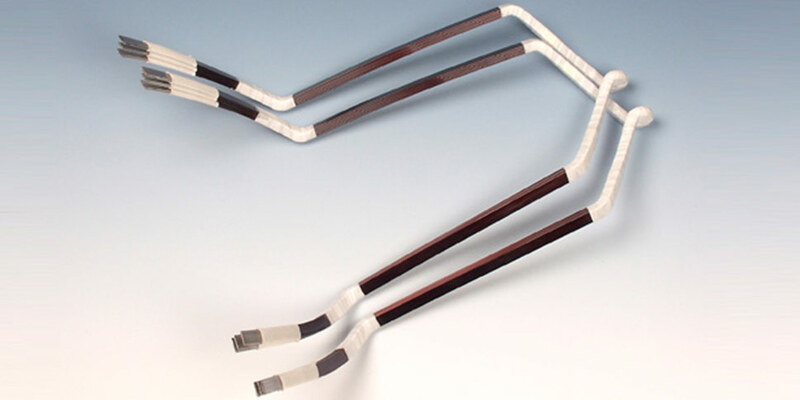 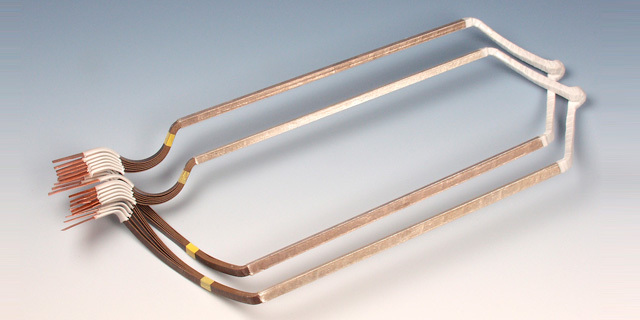 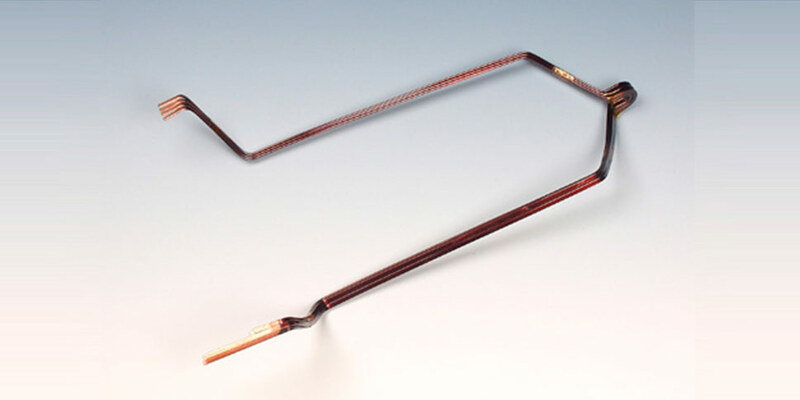 We offer standard armature pre-formed coils in many different designs. 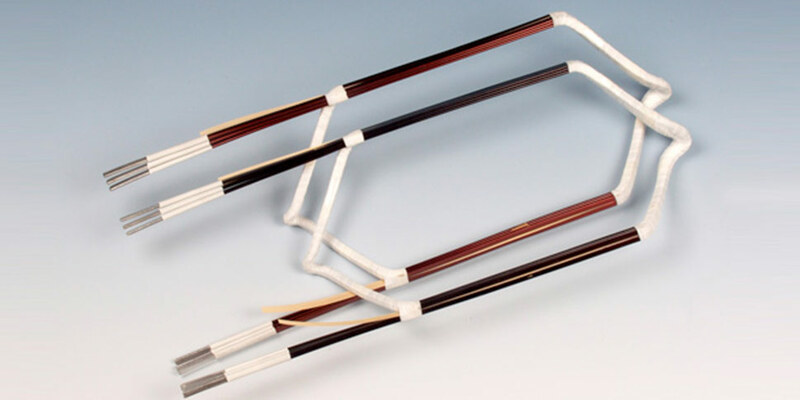 We are also able to develop custom designs to meet your specific requirements. 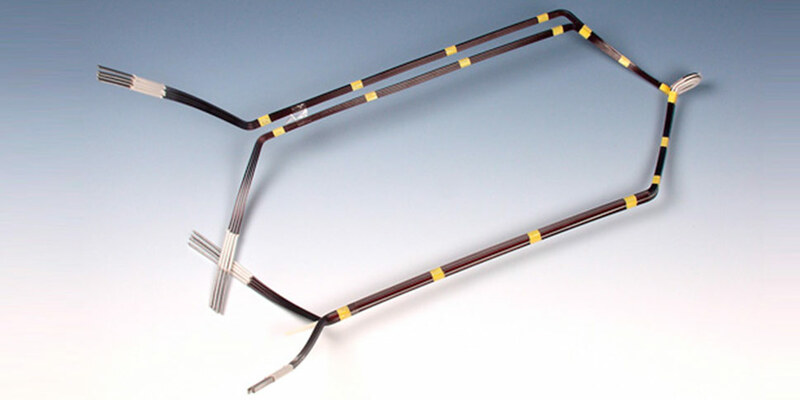 For railway armatures, with insulated slot section, collector cut to size. 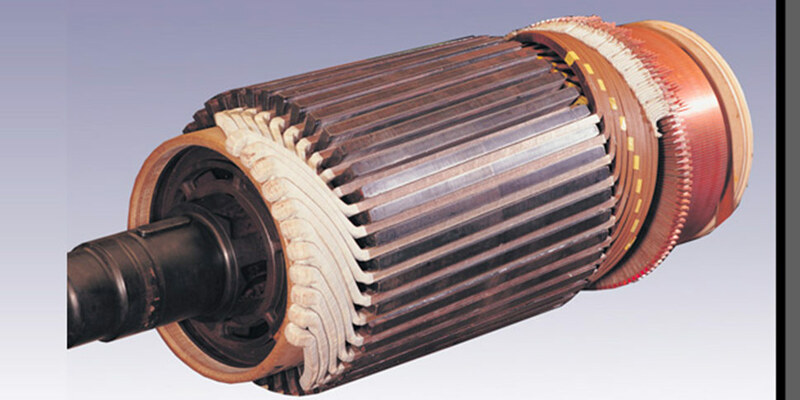 With extra-long commutator end for welding with the commutator and with the terminal distributor before the commutator.